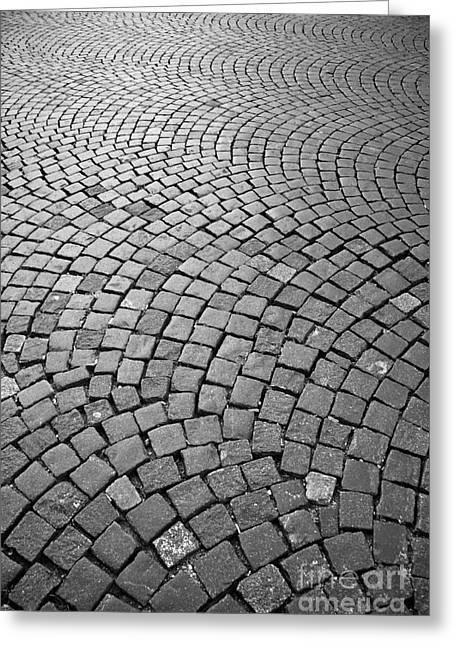 Stone Pavement is a photograph by Hideaki Sakurai which was uploaded on January 15th, 2010. 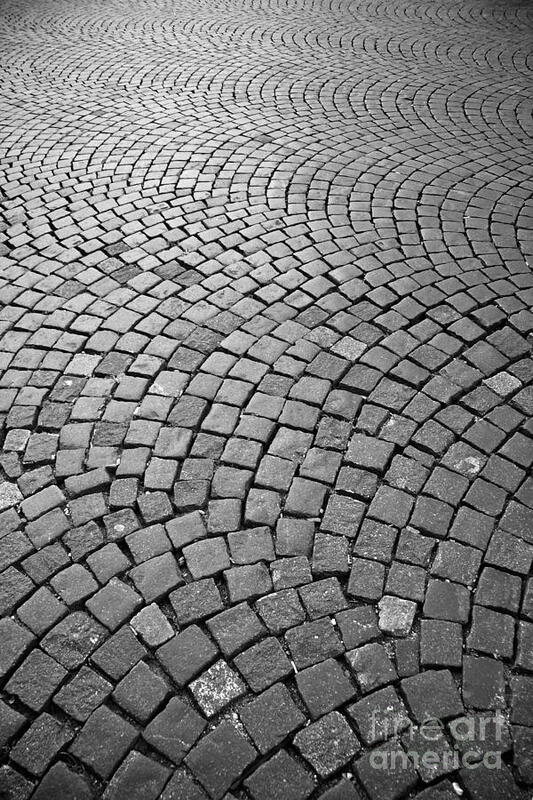 The stone pavement at the historic city, Prague which is like a treasure box of architecture. 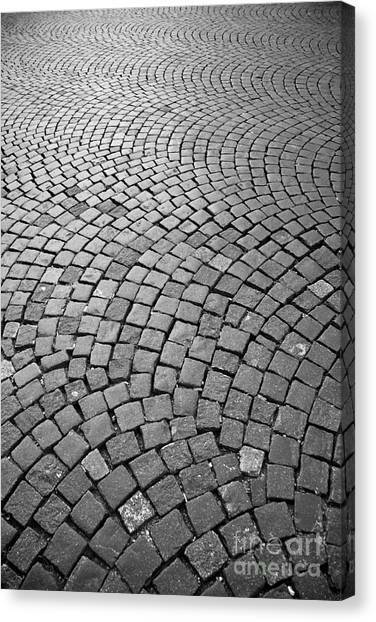 Hideaki, I love your sense of design and the way you make us see. 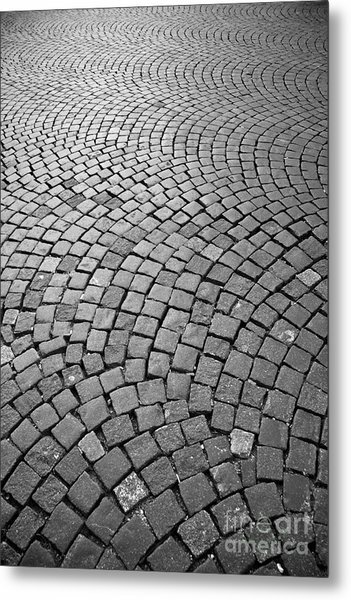 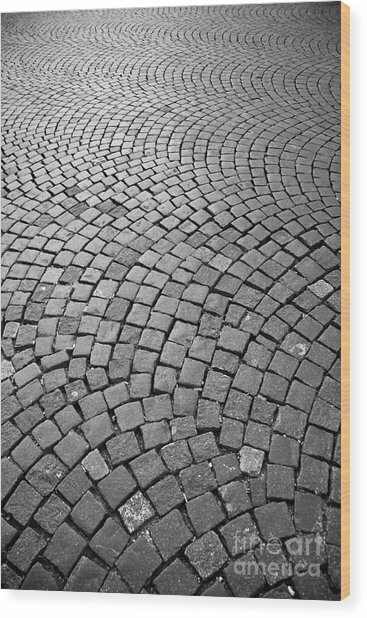 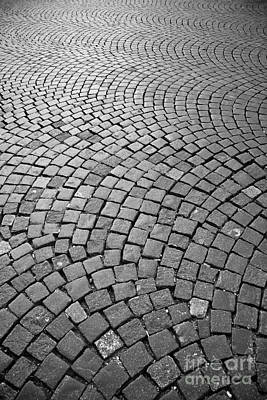 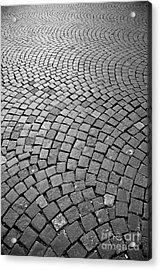 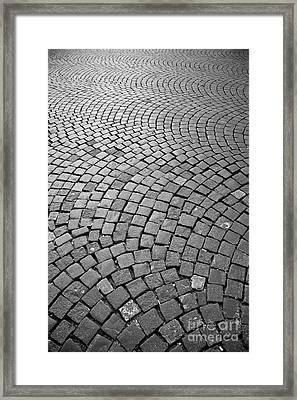 I picked this one because you show us through your composition the beauty of a simple stone pavement.